Tagged under Love Live! 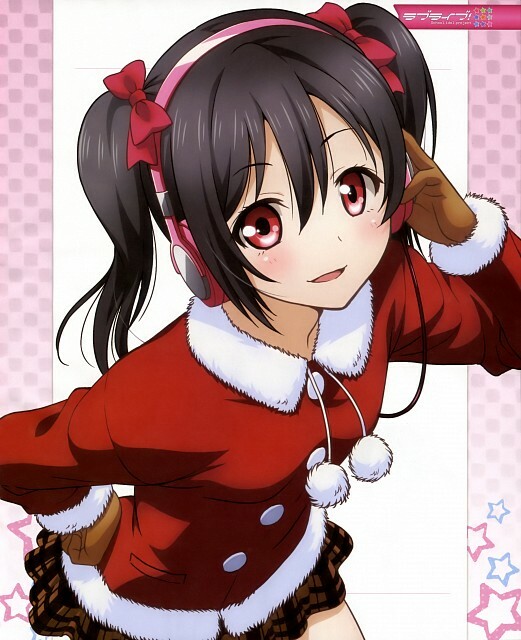 School Idol Project, Waifu, Black Hair, Long Hair. Older sister of Kokoa Yazawa, Kokoro Yazawa and Kotarou Yazawa.